A very strong memory from my childhood is the apple trees that were in the bottom of my grandparent’s garden. However, when I have come to draw them I can not get the shapes right. 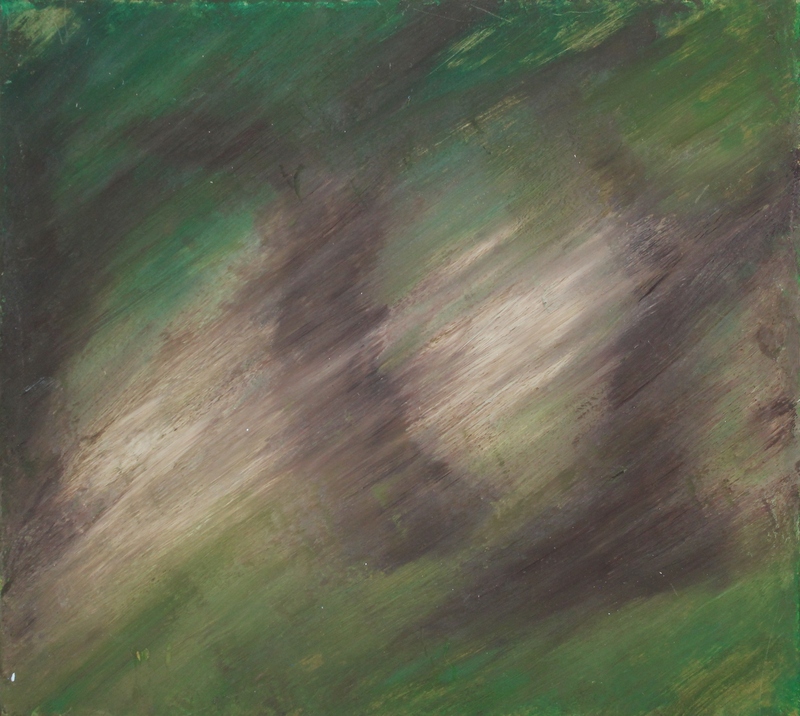 For this reason, I believed that the blurred sweeping strokes I had used in previous pieces would help demonstrate the ambiguity of the forms within the memory.